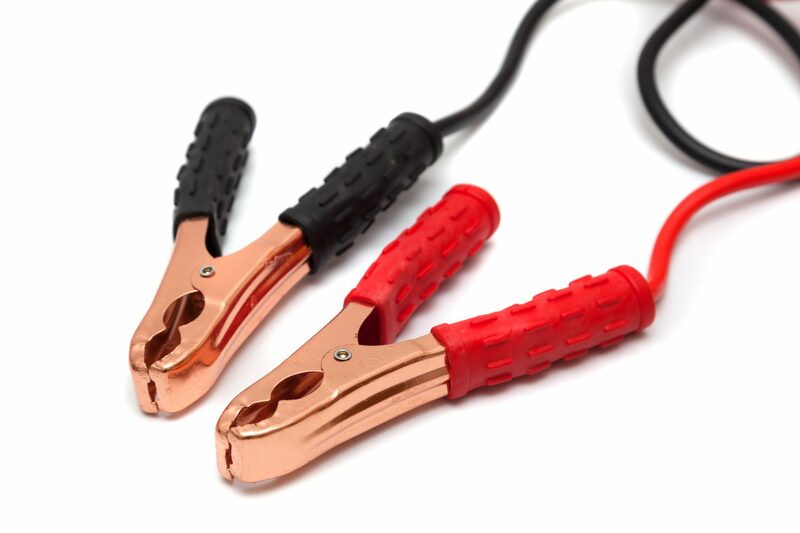 Though the much-hyped technology is well-known for two things – boosting average block size and paving the way for a secure Lightning Network – when SegWit finally activated on August 23, the code change didn’t immediately trigger these benefits. Even many “block explorers” (blockchain analysis tools used for browsing blocks and transactions) have yet to add much information in regards to SegWit, making it difficult to track just how widely used the new technology is so far. One issue is how easily manipulated bitcoin’s capacity issues have been. Even after months of campaigning on the idea that SegWit would redefine how the block size is calculated, there remains a contingent that believes this metric is key to scaling. However, with SegWit, different transactions types now have different “weights.” Old, non-SegWit transactions have a weight of 4. 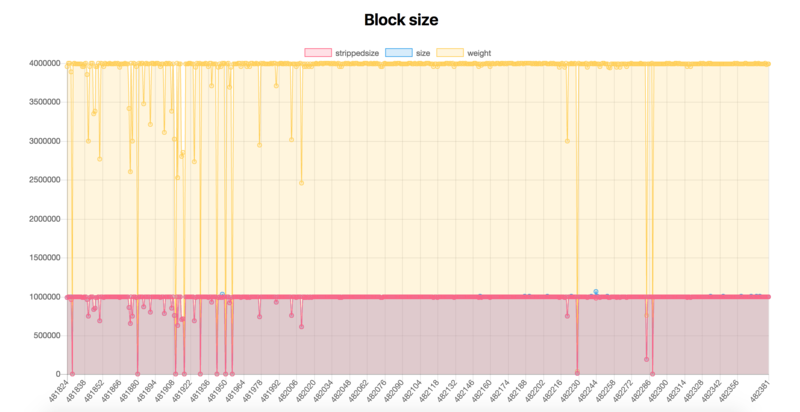 So, if a block was filled with only non-SegWit transactions, the block size cap is still 1MB. Meanwhile, SegWit transactions have a smaller weight of 0.25. Some developers anticipate an average block size of about 1.7MB. Others argue that because of miner incentives, it could average out to about 2MB.